Perryfield shelly has a slightly open texture and is described as a shelly stone. It does not have the openness of Roach. Exceptionally durable due to the high shell content and as such can be used in more exposed areas. The high shell content increases its durability but reduces its suitability for heavily detailed or carved work. Instead the Portland stone is used for ashlar, paving and copings. We have sufficient extracted stock for most projects. Please see testing data for values. Perryfield shelly whitbed exhibits a low saturation coefficient, good strength and good resistance to salt. Test results indicate that it is capable of a service life in excess of 60 years providing that exposure conditions are not subject to severe frosts or high concentrations of sulphur dioxide and that good stone detailing methods are employed to give best protection from water ingress. 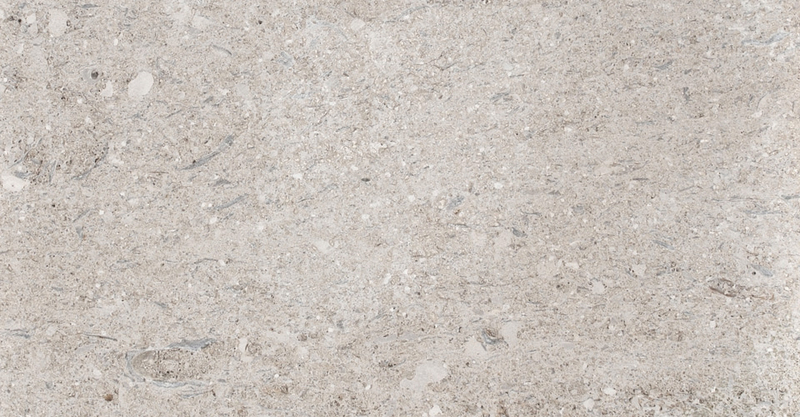 Perryfield shelly whitbed is suitable for flooring. It does contain areas that slightly open in texture which can be floated over with a grout when fixing should it be necessary.